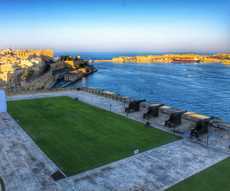 Like Ulysses succumbing to the charms of Calypso, it isn't hard to fall in love with this small archipelago located in the middle of East and West. 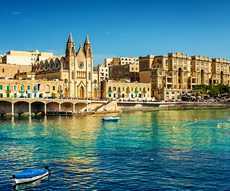 Because Malta is at the level of Sicily and Tunisia, at the crossroads of the Mediterranean Sea lanes, full of small islands: Latinism in the north, Arabism in the south, and the great blue everywhere. 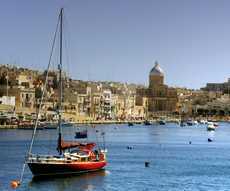 What a great pleasure to rent a sailboat in Malta!